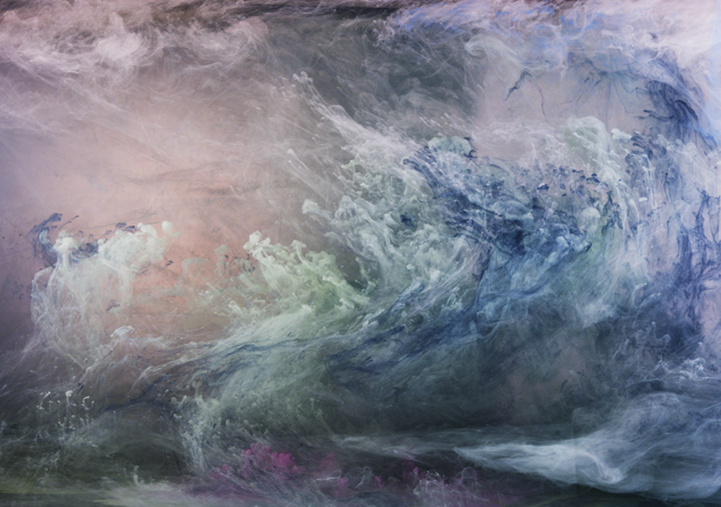 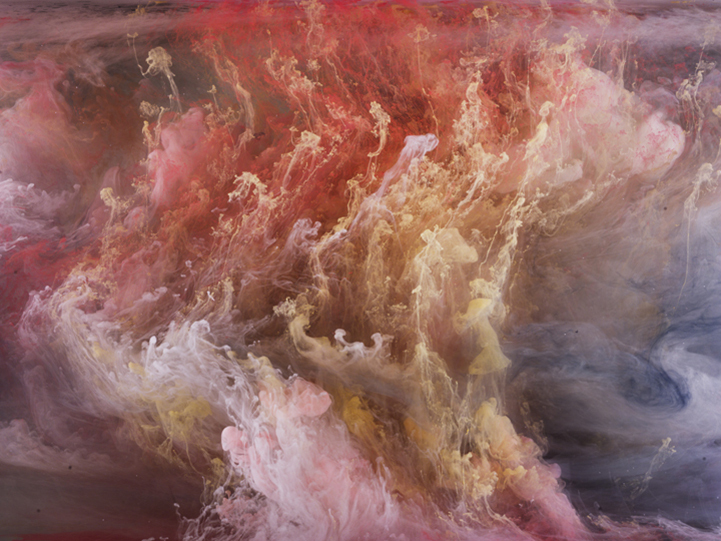 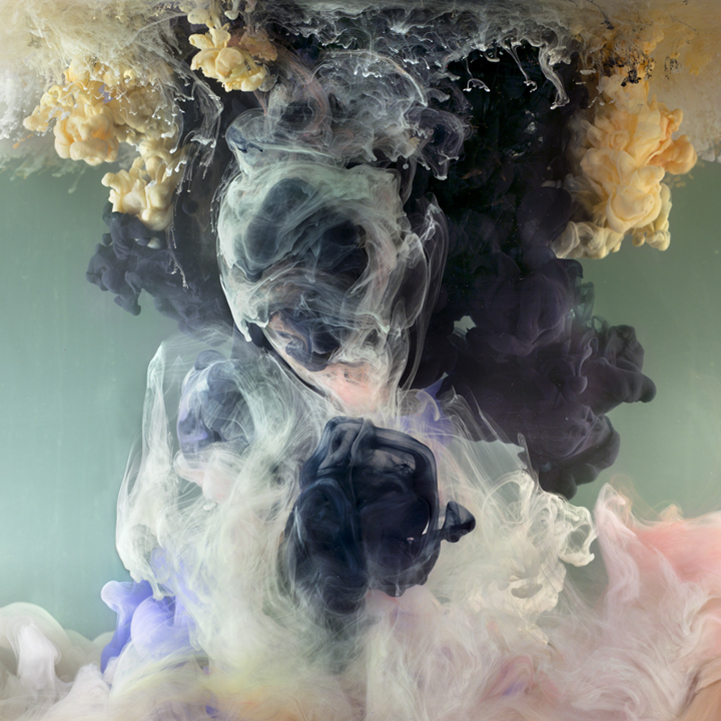 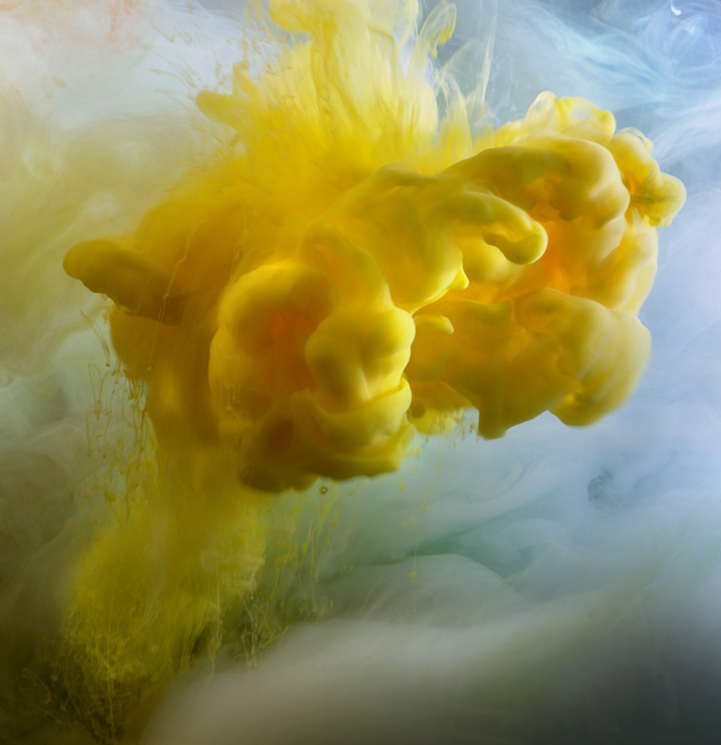 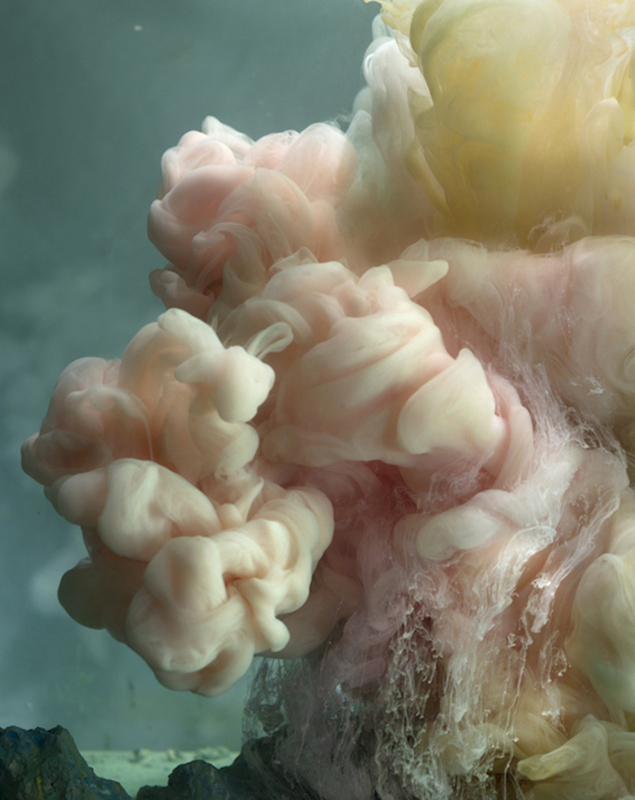 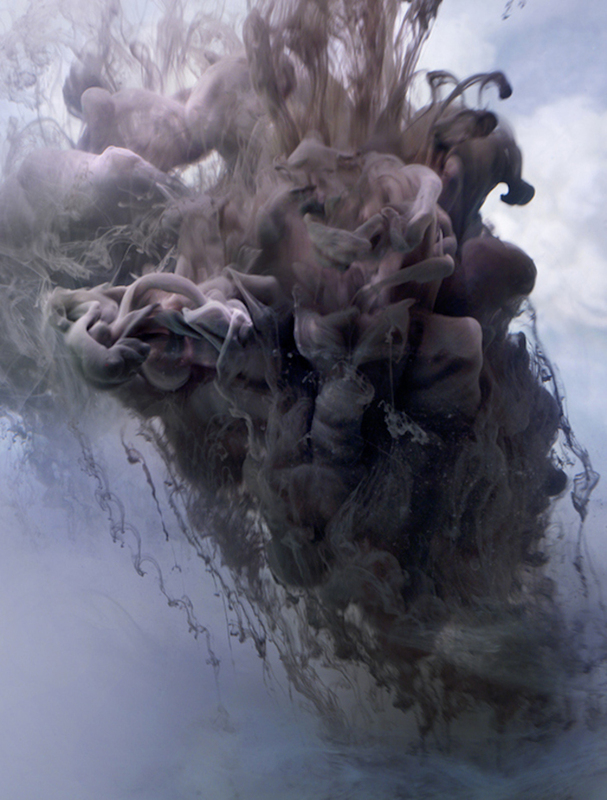 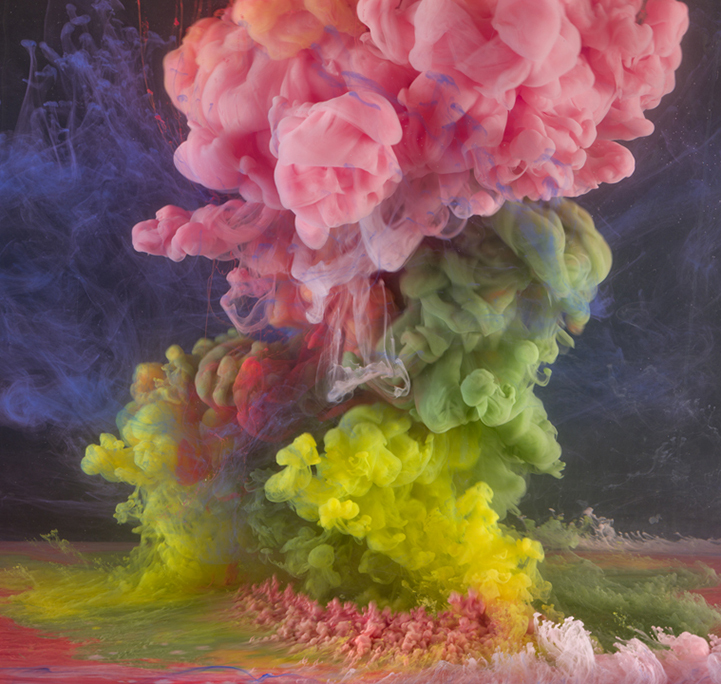 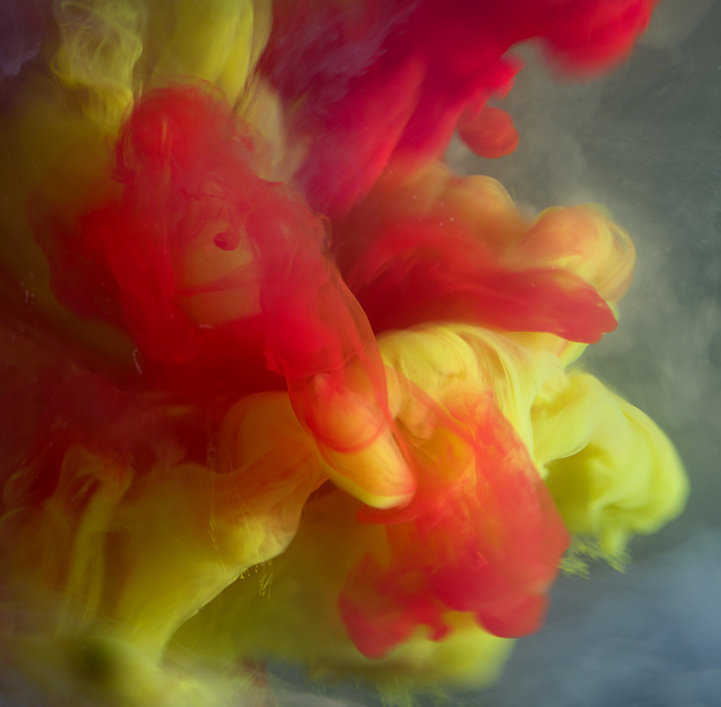 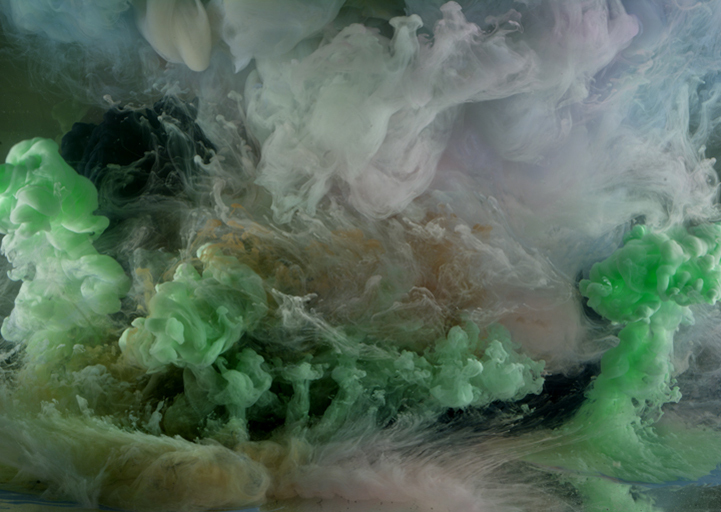 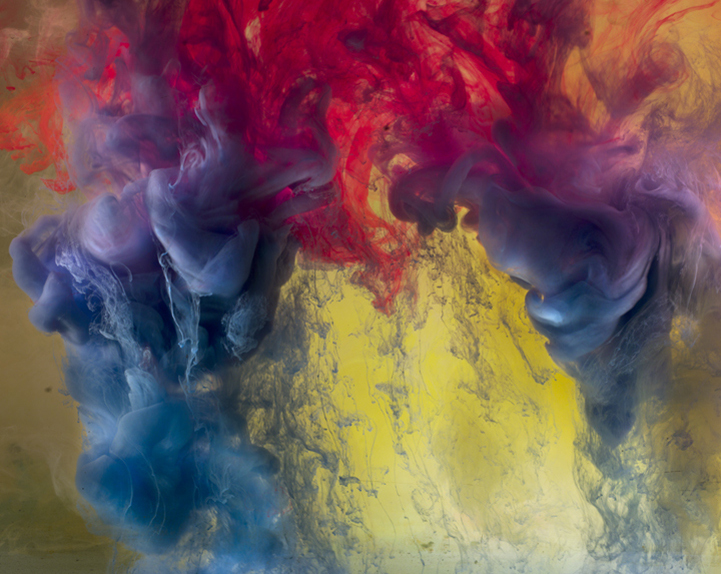 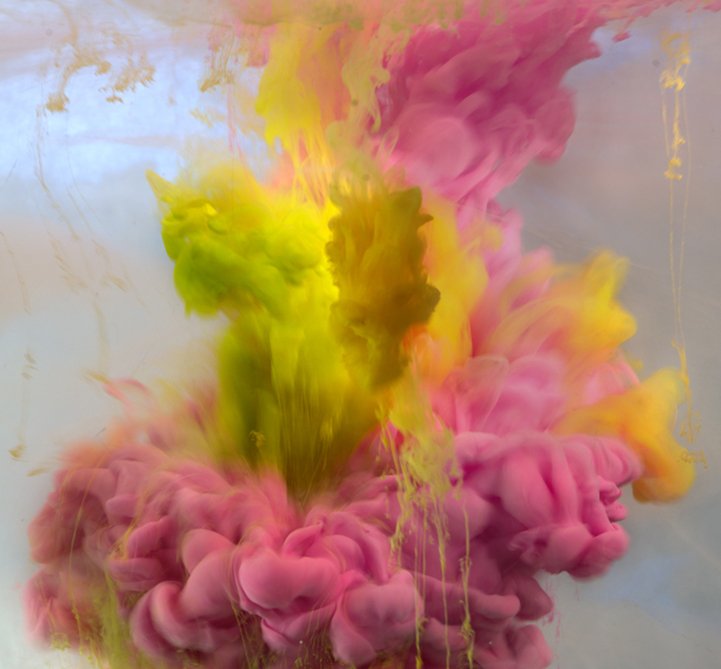 Colors artfully mixed in water shaping abstract forms are created by Kim Keever. 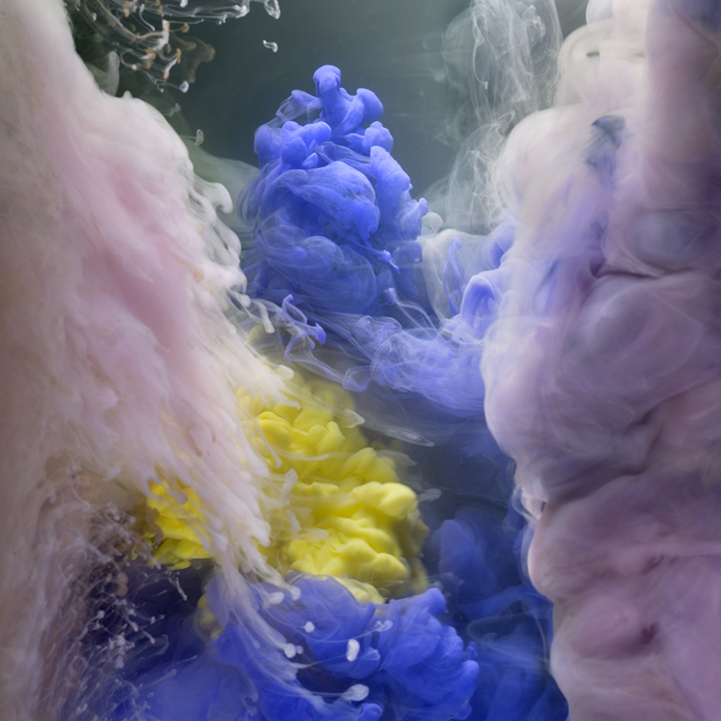 Based in New York artist drops various colored industrial paints into a 200-gallon fish tank and then captures the complex yet striking figures that they create. 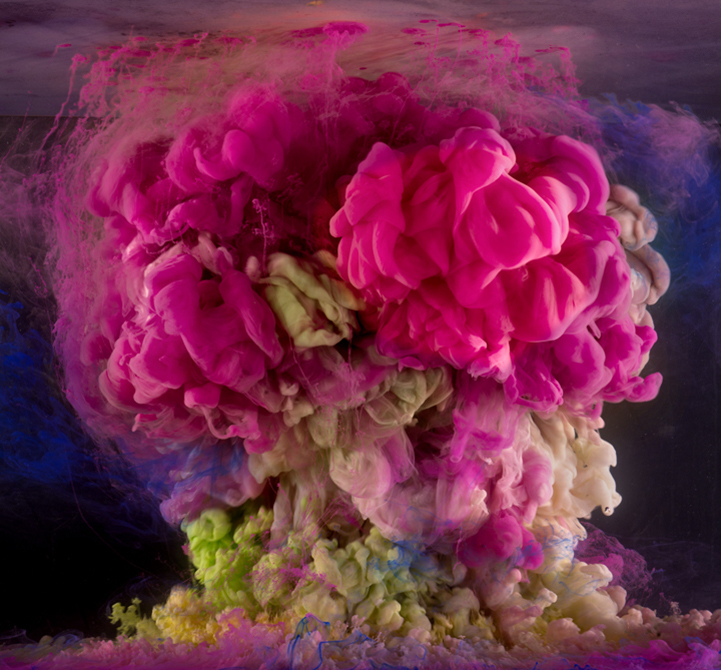 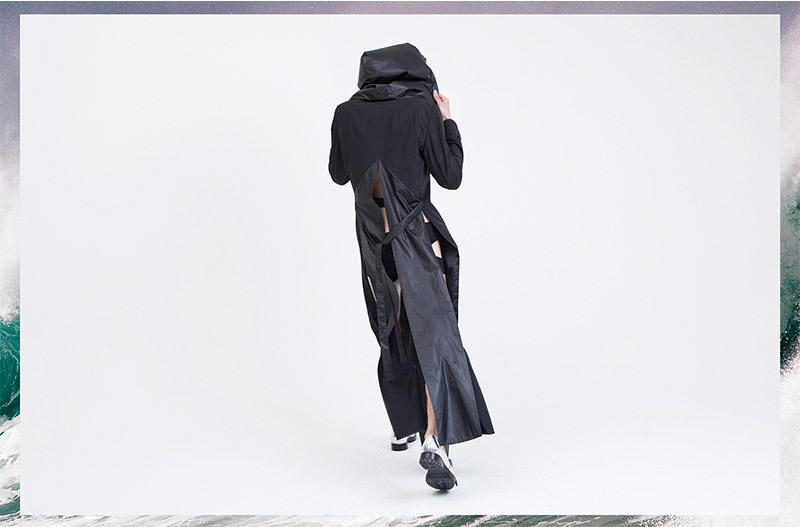 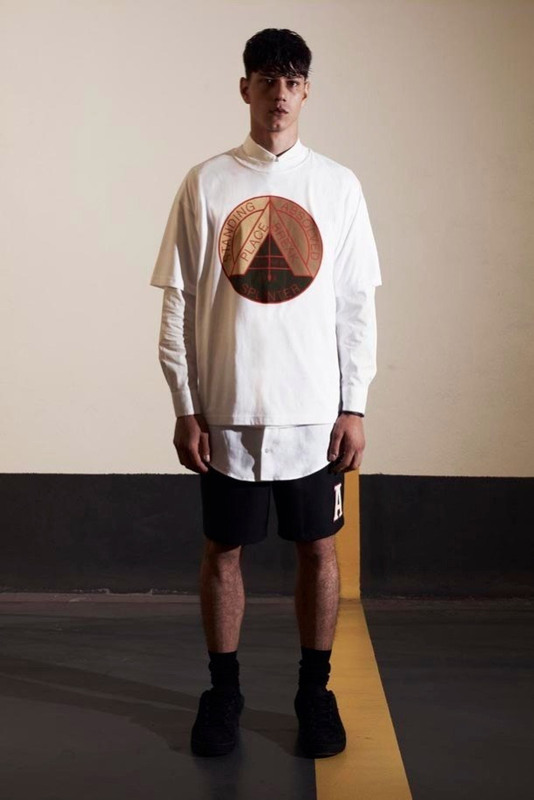 The color tints while mingling create forms that usually resemble layers of fabrics, billowing colorful clouds and even nuclear explosions. 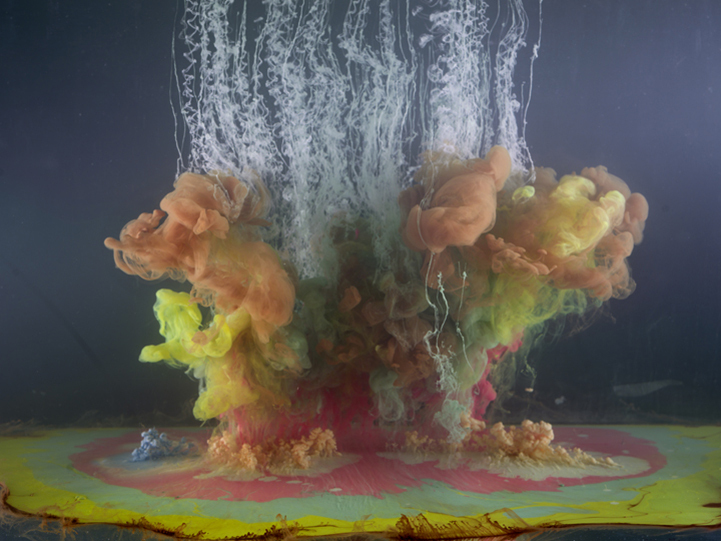 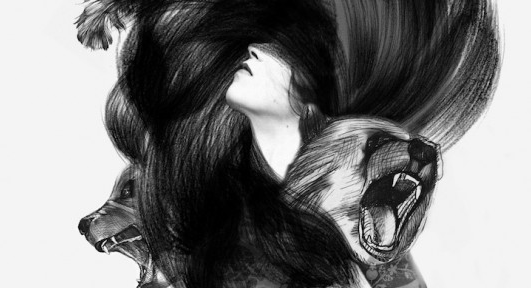 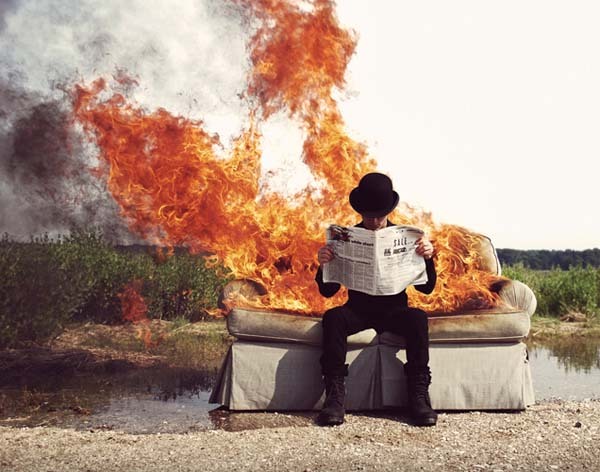 Keever’s artworks lean towards being scientific and experimental since he seems to be applying some of knowledge and experience gained when working as a thermal engineer for NASA’s projects.